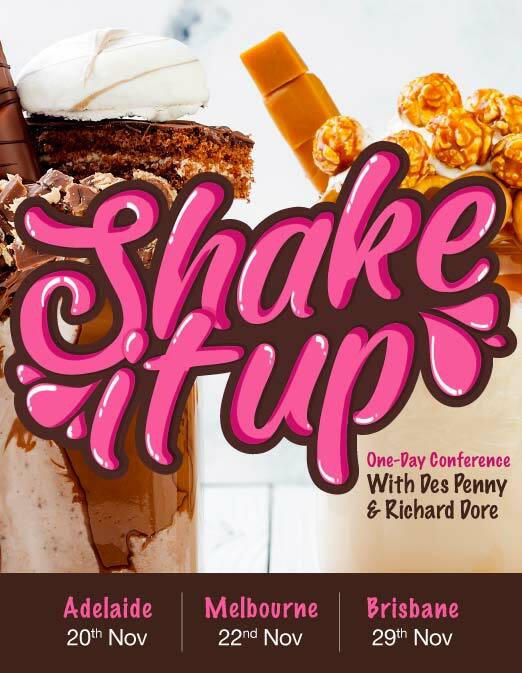 Shake It Up 2018 - Almost sold out! Register now! With 2018 almost over, now is the time to be putting strategy and programs into place to gear up for 2019 for what we believe is going to be a real year of growth. 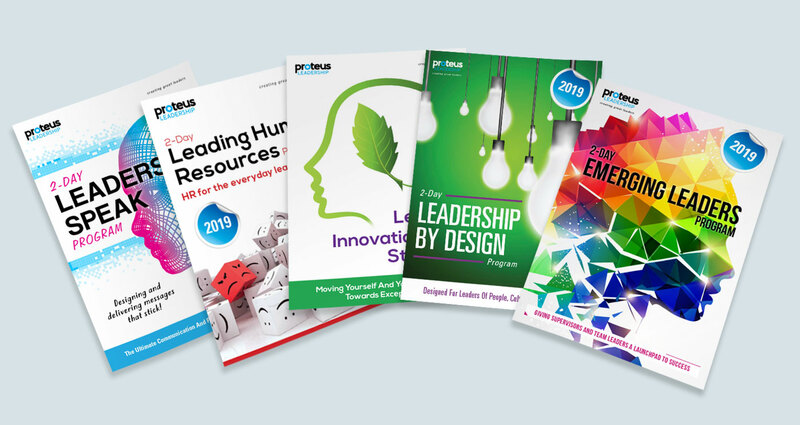 At Proteus we are already seeing a great interest in our leadership programs, especially for the first half of 2019. 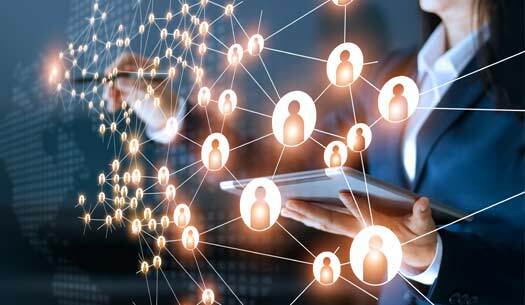 Although leadership and management development has always been on most organisation’s agendas, we are also seeing a rapid return to time-effective, inspirational and practical education that actually works and is relevant for current leaders and workplaces. So, I would like to introduce you to some of Australia’s most relevant and flexible leadership programs and invite you and your team to experience great leadership development that changes culture and behaviour. Please contact our office on 1300 219 903 to discuss how we can assist you in creating great leaders in your workplace. 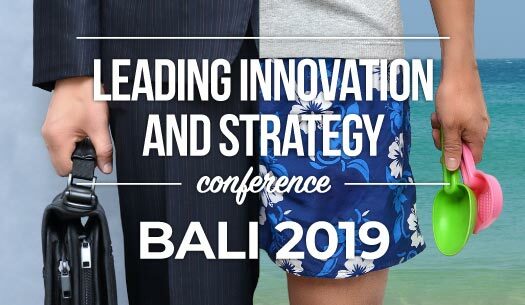 Since launching our Leading Innovation & Strategy conference in Bali (scheduled for August 2019), we have had an amazing amount of interest in the program. People are not only interested in attending the conference but are also looking at combining it with a great holiday. Some are already organising friends and family to be with them at the conference. 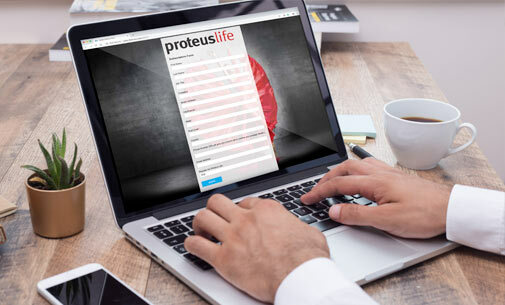 Our new and active Proteus Leadership LinkedIn page is now providing articles and information on not only the Proteus team, but also on how leadership is trending. Follow us today to keep up to date. The final edition of Proteuslife is almost ready for print and distribution. If you have not signed up for this amazing FREE leadership magazine, then do so now and receive the next edition on your desk. 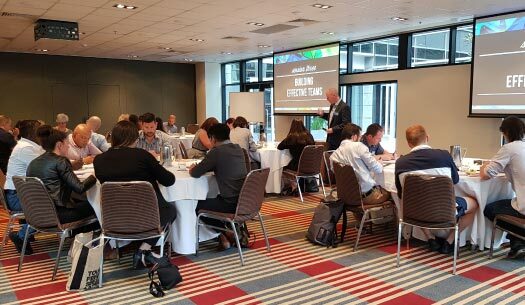 A group of 27 people from a diverse range of industries attend the final Emerging Leaders program in Melbourne for 2018. They say the definition of insanity is doing the same thing over and over again and expecting a different result. We know that this is right so, why do we continue to do it? For leaders to be able to lead in this new landscape and for organisations to build sustainable futures, we must Shake It Up! Michelle Davey, Department of Health and Human Services.